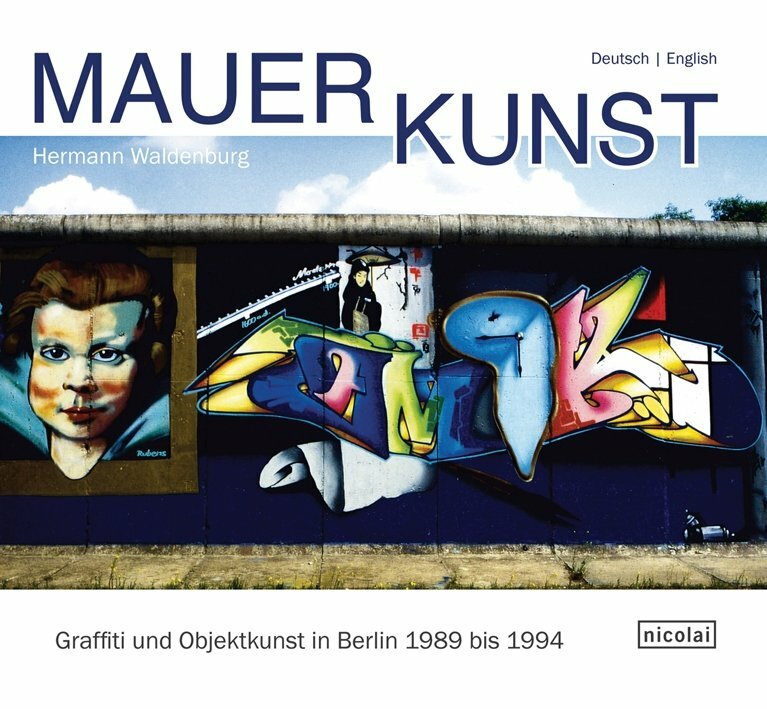 The Berlin Wall became a forum for public communication; pictures were painted and sprayed onto both sides, representational, figurative, illustrator, surrealistic in mostly garish colours, rarely in black and white. 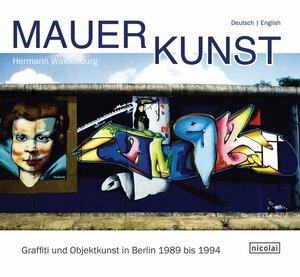 This compilation of over 100 colour photographs documents early "street art", works that have vanished today. Exciting and vibrant, a unique record of an incredible time in recent history, that remain as a powerful and emotive reminder.